One of the main reasons automakers are able to produce and export at a large scale is because of Mexico’s robust network of suppliers located around the country. Mexico exported 41% of their auto parts to the U.S. in 2016, and continues to expand their production as more companies continue to invest in manufacturing in Mexico. The Offshore Group recently attended the International Autoparts Industry Conference (CIIAM) in Mexico City that was full of automotive industry leaders who spoke about the future of Mexico’s supplier network, Global Market, and NAFTA. Focusing in on the supply chain industry in Mexico, many OEMs and supplier experts talked about best practices, business initiatives, and the future of automotive manufacutring. Some of the experts included purchasing managers and supply chain directors from Chrysler, BMW, Honda, BOSCH, Kenwoth, and Mercedes-Benz who spoke about prospective business structures, concerns, and what it means for potential suppliers. For a little over a century the automotive manufacturing industry has grown in Mexico to become the primary exporter of automotive vehicles to the U.S., and the 4th largest exporter of automotive vehicles to the world. 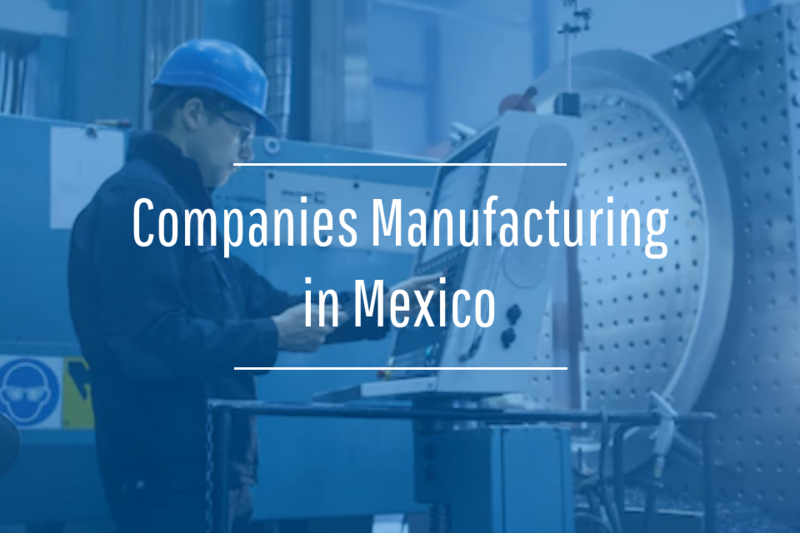 The various clusters around the nine OEM companies manufacturing in Mexico include a well rounded supply chain and have positioned Mexico to become the automotive global leader it is today. Oscar Albin, President of the National Autoparts Industry (INA), described how OEMs in Mexico make up 20 plants around the country, and more companies continue to plan operations. 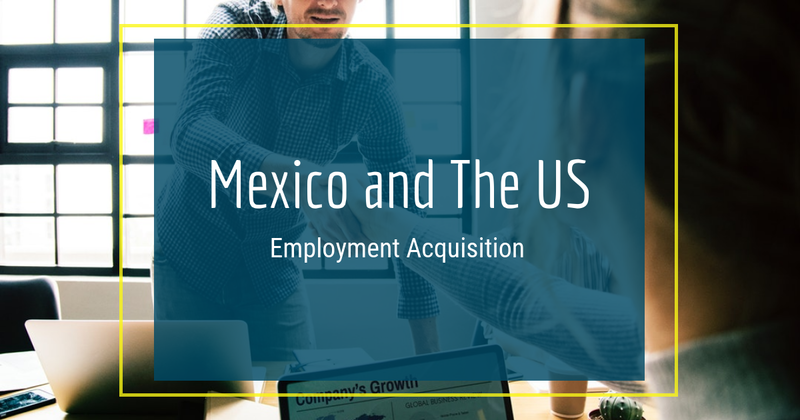 Albin noted how the manufacturing growth is based on the U.S. and Canadian markets, but Mexico is continuously expanding to other countries and maintain its long term success in retail. This success is due to the access to international markets, more treaties (specifically with Argentina), and future success will be Mexico’s ability to “maintain, defend, revise, and better Mexico’s current agreements.” Mexico currently has 13 agreements with 45 countries which makes their broad market access a competitive advantage. What are OEMs looking for? OEMs in Mexico are growing at a faster rate in part because of their supplier network. Mexico has a strong supplier presence of domestic and foreign partners that contribute to the functioning automotive clusters and their success. The future of the automotive industry for suppliers in Mexico will converge with the innovative market of technology based vehicles to support consumer demands. As the supply chain continues to grow and provide for OEMs, suppliers will also follow a chain of transformations that include business culture and market stability while addressing possible risks along the way. The CIIAM conference opened up the conversation for OEMs to share the principals companies are looking for in a supplier partnership; most stem on the basis of effective communication and collaboration, similar cultures and values, transparency, and a long term mindset. Below are better descriptions of what some OEM companies in Mexico are looking for. BMW is still in the process of building their new plant in San Luis Potosi, and will begin production in 2019. 70%-80% of the company’s value creation is said to come from suppliers around the world along with strategy and innovation, building the demand for electric cars. The preparations for the opening of the BMW plant also include a training program with apprenticeships that started in 2016. Universidad Tecnologico de San Luis Potosi, CONALEP, and CVP partnered with BMW to build the training program that includes mechatronics, automotive technicians, production technicians, and a paint specialization module. These preliminary programs can provide suppliers with an idea of what parts BMW is looking for and understand the timing of when to begin a partnership. As a premium automaker Daimler, Mercedes-Benz, is growing in Aguascalientes, Mexico and just like the other companies in Mexico, SUV production is on the rise with 35% of the company’s total share. Currently, 60% - 80% of their cars are coming from suppliers in Mexico. 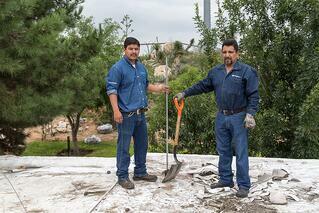 The key factor supplier relationships in Mexico is to maintain compliance integrity and sustainability. Daimler stated they wanted to further localize Tier 1 and tier 2 suppliers in Mexico and work with companies that focus on the German VDA Process Audit. Honda talked about how their production is trending towards light trucks as fuel prices remain low and the company continues to focus on value and quality for the customer, including technological innovation. Because of this, they want to work with suppliers interested in the connected car, consumer analytics, advanced safety sensors, and open innovation for human machine interface. Honda expressed plans for eco-efficiency concepts that relate to their new electric cars poised for an urban setting. These technological updates require suppliers to move to reliable ERP software that will help control quality assurance and integrate oc/qa vision systems to cut hidden costs. What is the Diesel Industry looking for? 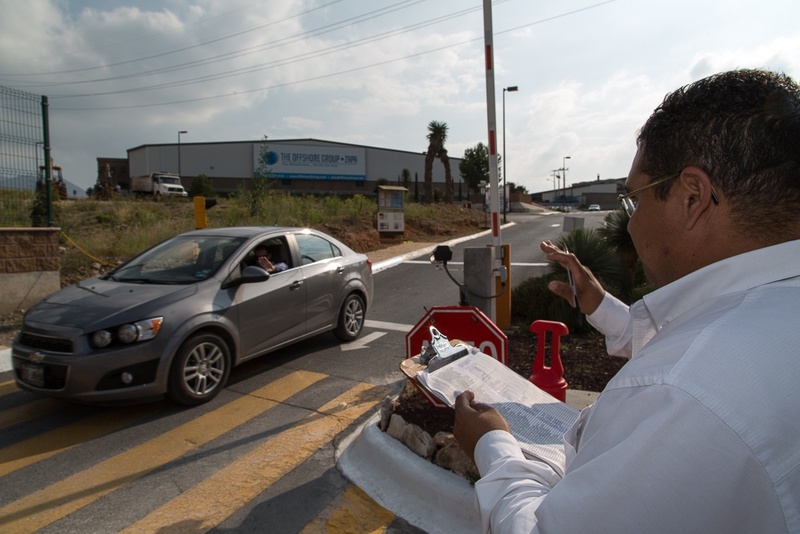 Daimler in Monterrey continued with advocating for technology leadership values, fuel economy, connectivity, and safety features specifically relevant to Industry 4.0. 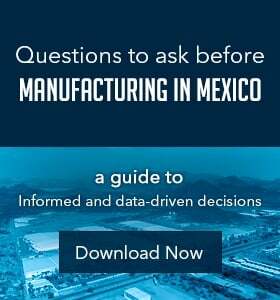 The future of Mexico’s supplier network is on the rise as Mexico’s automotive industry strengths are pulled from continued OEM investment, a highly capable education system, labor rate skills and abilities, Market Access, and competitive costs. Companies in Mexico move toward a technological future and suppliers should be situated to shift with them into industry 4.0.